The Royal Orthopaedic 5ft King Size Zip and Link Mattress in Cream has a Extra Firm rating, lending firm but comfortable support for your back. 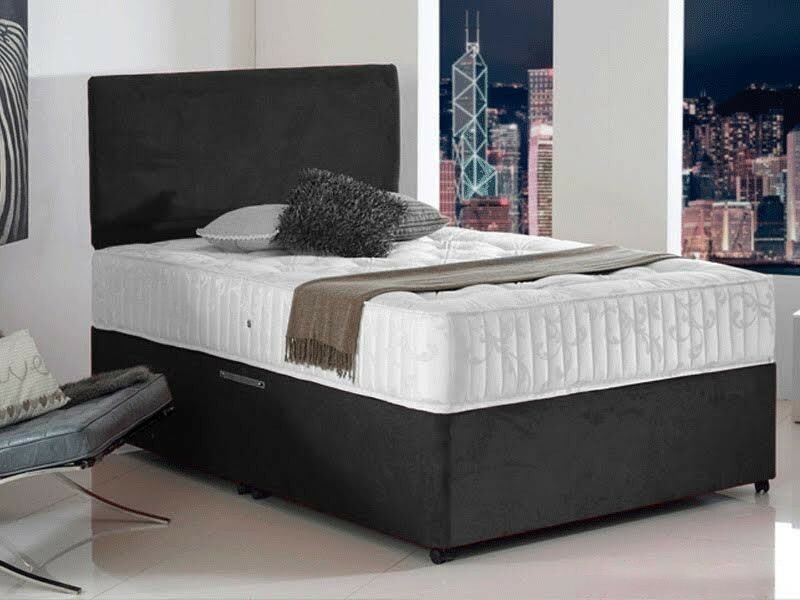 With edge to edge comfort support and a heavy duty spring system, the Royal orthopaedic mattress is weight responsive, giving you total body support where you need it most. Hand tufted and finished in Cream coloured, quality Portuguese damask. 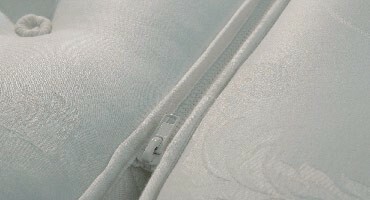 To use 5ft zip and link mattress on normal 5ft divan base please purchase 5ft wide x 6ft 6 inches long Size = (Two x 2ft 6"" x 6'6") OR (Two x 75cm x 200cm).